To watch the archive of the event click below. As the country faces increasingly extreme floods, droughts, fires and water pollution events that are hammering our infrastructure and economy and affecting the well-being of millions of Canadians each year, the Global Water Futures program and partners are convening a national discussion on the future of water security in Canada. This event will bring together water and climate scientists, policy experts, legislators, and water decision rightsholders and stakeholders. Panelists will speak to the scientific evidence of the worsening water sustainability and climate-related water crisis in Canada, and the science and policy solutions needed to adapt to the new climate and water realities across the country. The event will begin with opening remarks by the Hon. 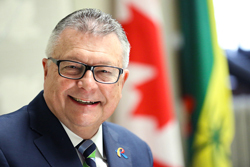 Ralph Goodale, Canada’s Minister of Public Safety and Emergency Preparedness and the Member of Parliament for Regina- Wascana. Join us for a timely discussion on how to create a better, safer and more secure water world for ourselves and for our children, while positioning Canada as an international leader in global water security expertise, science, prediction and advice. This strategic briefing and discussion will build off the concept note developed through the collaborative effort Water Security for Canadians Initiative. The document outlines how the federal government can provide leadership and better exercise its jurisdiction to help prevent Canada’s emerging water crisis. It proposes a number of specific and achievable activities that will position Canada as a global leader in water prediction, management and sustainability. GWF is the largest university-led research program in the world and is a partnership between University of Saskatchewan, University of Waterloo, Wilfrid Laurier University and McMaster University. 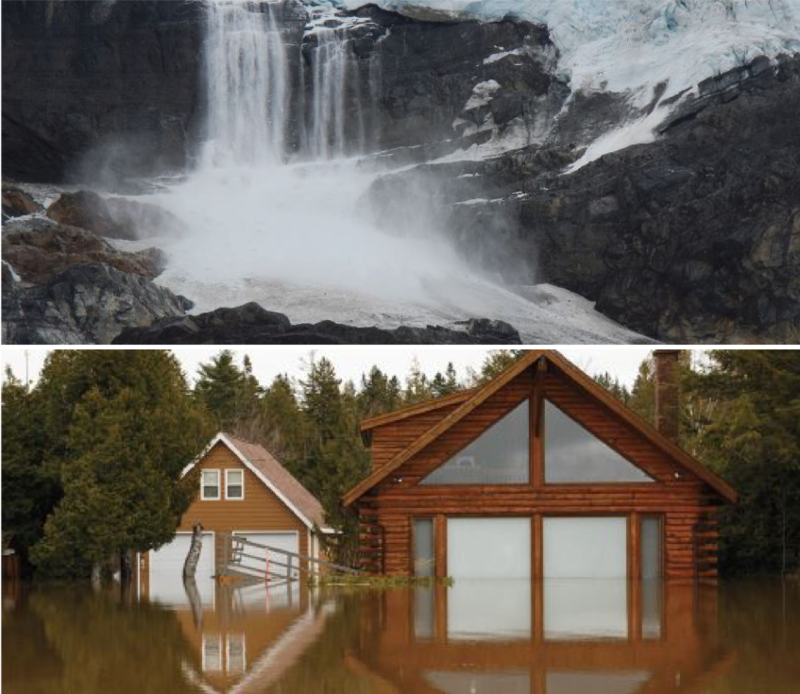 The leading-edge scientific program is delivering risk management solutions to manage water futures in Canada and other cold regions where global warming is changing landscapes, ecosystems, and the water environment. CIER is Canada’s first and only Indigenous-directed environmental non-profit charitable organization. We use and value traditional, local, and Western science methods, and work across political boundaries and cross-cultural settings on environmental issues, recognizing and respecting Indigenous rights. CIER focuses on meeting Indigenous nations' needs, as they define them to support and build sustainable Indigenous communities and protect lands and waters. FLOW is an independent, non-partisan group of policy experts from across Canada, including past political leaders, former officials with federal and provincial governments, and senior staff of respected research institutes and non-governmental organizations. FLOW supports efforts to secure the health of Canada’s fresh water by providing ongoing, independent expert analysis and perspectives on water policy in Canada. POLIS is a University-based "think tank" focused on law and institution research, reform and action. Achieving water sustainability requires innovative law, policy, and governance solutions and we develop cutting-edge research to improve freshwater decision-making and management. By combining practical expert research with community action and deep partnerships, our team works to increase understanding of freshwater issues and to drive law, policy, and governance reform to generate change towards a sustainable freshwater future. UNU-IWEH responds directly to the regional and global water crisis and facilitates efforts to meet UN Sustainable Development Goals by providing a scientific evidence base. UNU-INWEH carries out its work in cooperation with other research institutions, international organizations, individual scholars, and scientists throughout the world.